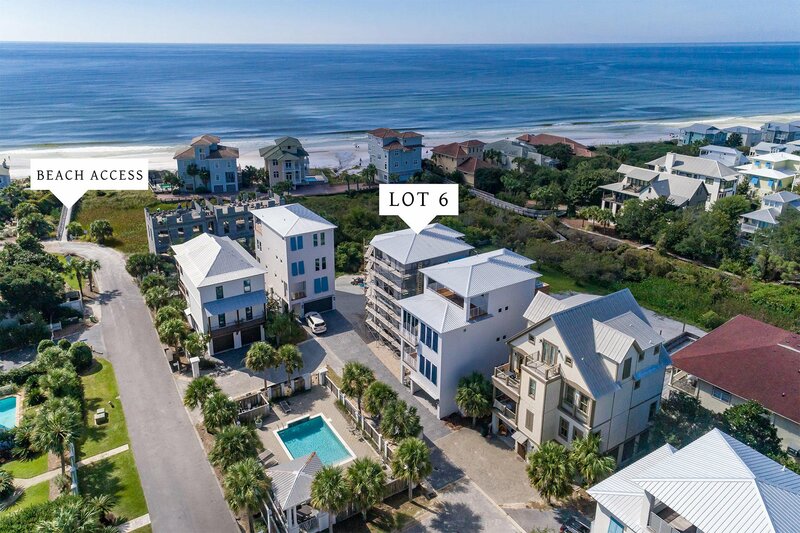 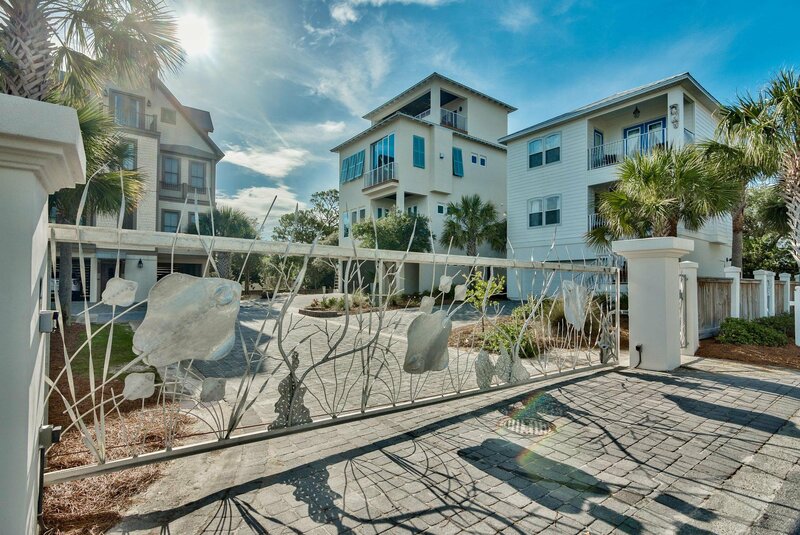 We are proud to present the charming gated community of Caspian Estates located South of 30A in Santa Rosa Beach. 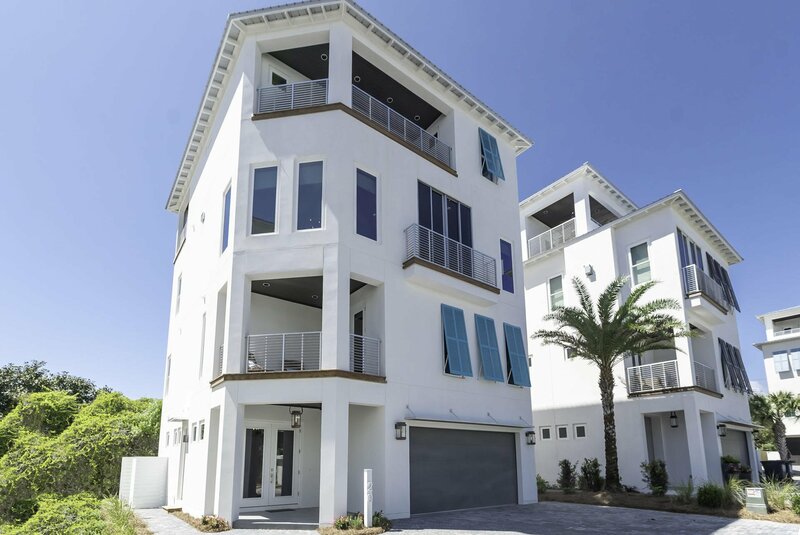 It consists of 9 home sites including 4 existing homes and a community pool all just steps from the beach. 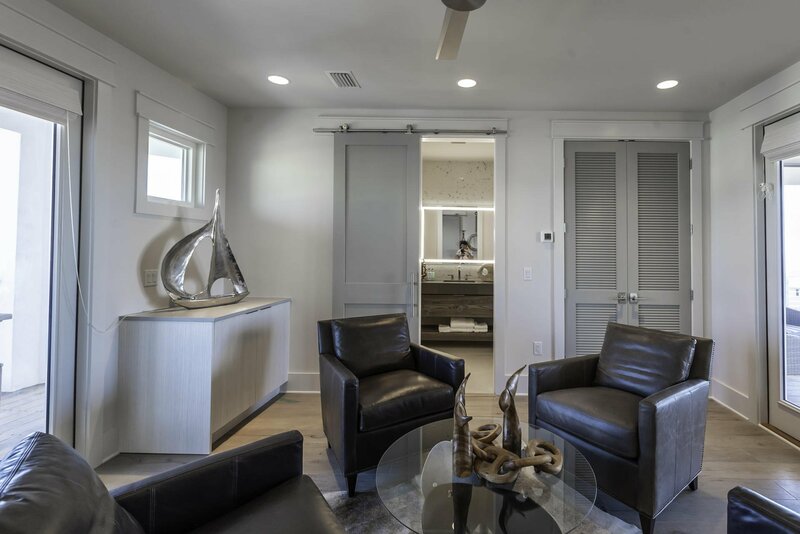 We have completed construction and furnished beautifully. 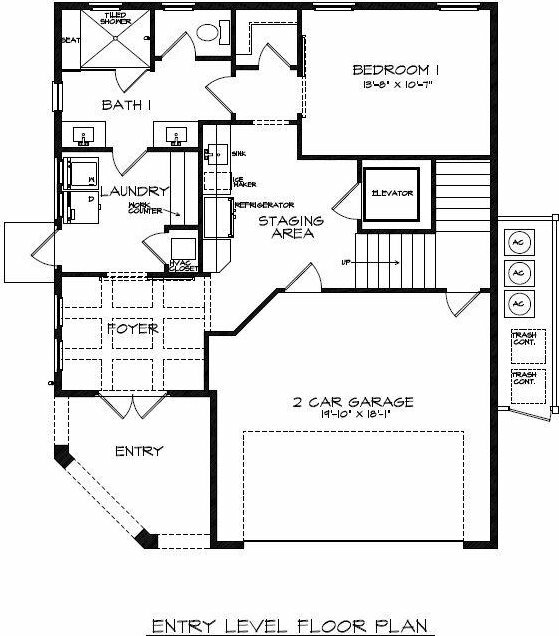 Lot 6 has 3,445 Sq Ft, 5 bedrooms, 5 full baths and 1 Half Bath. 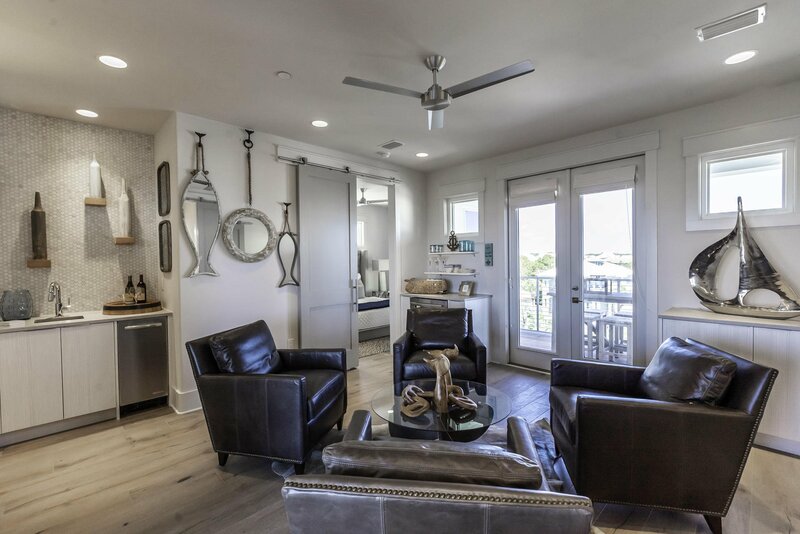 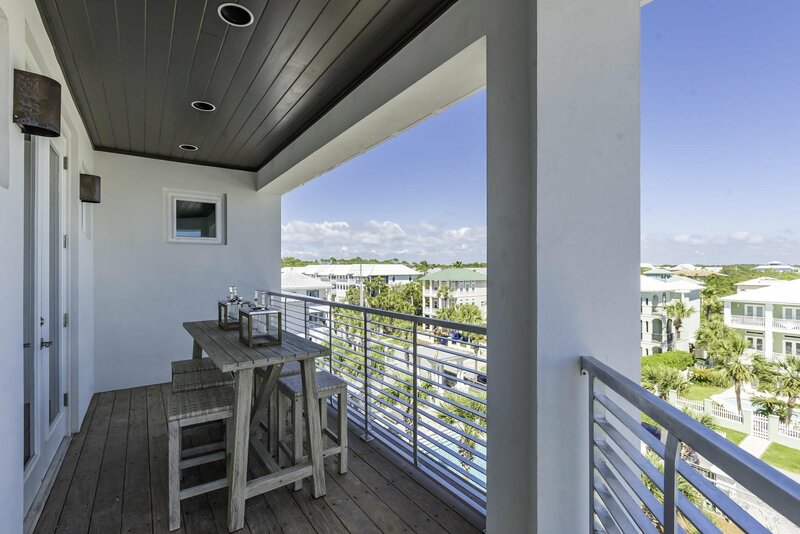 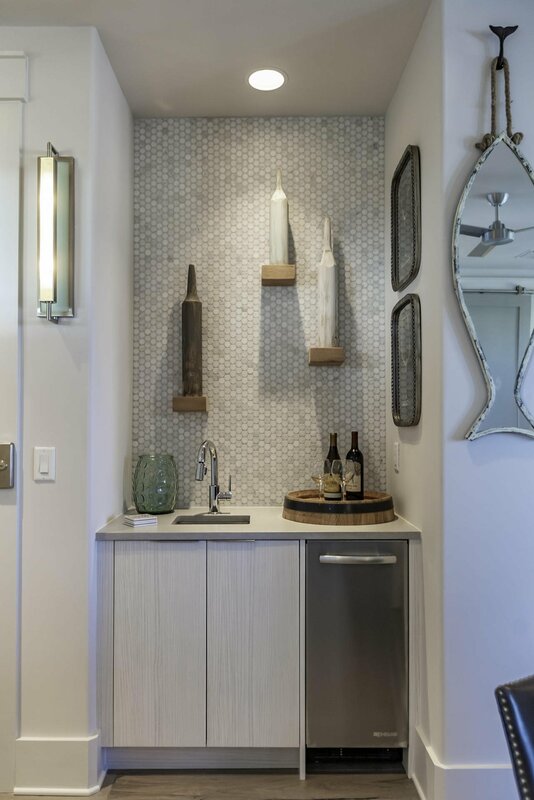 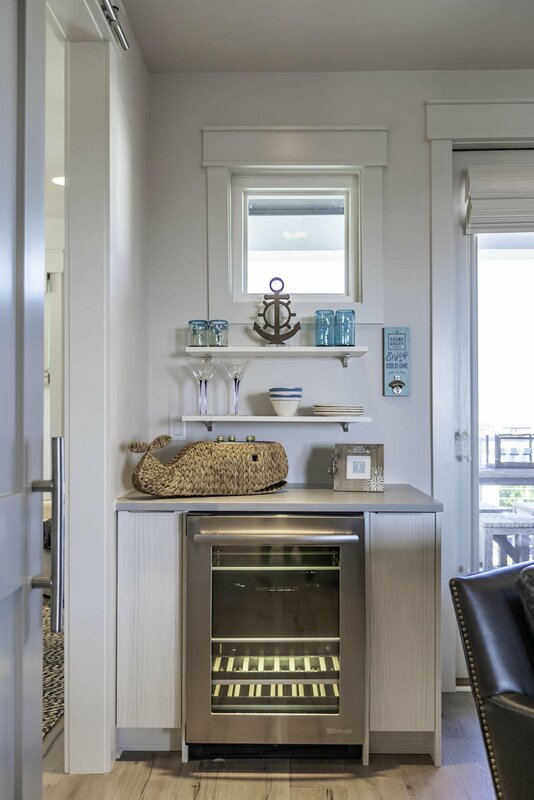 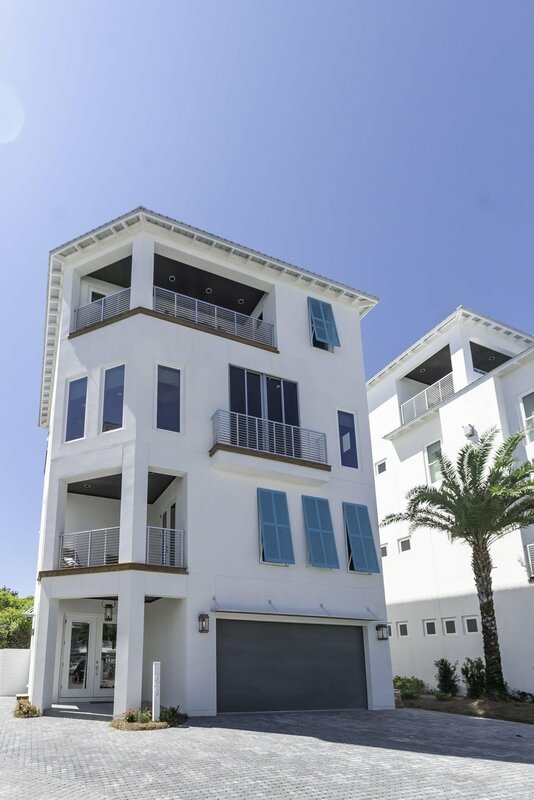 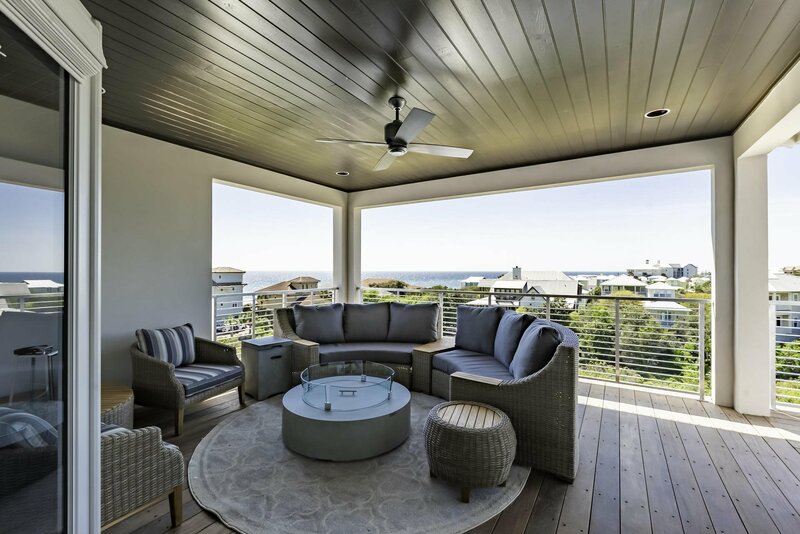 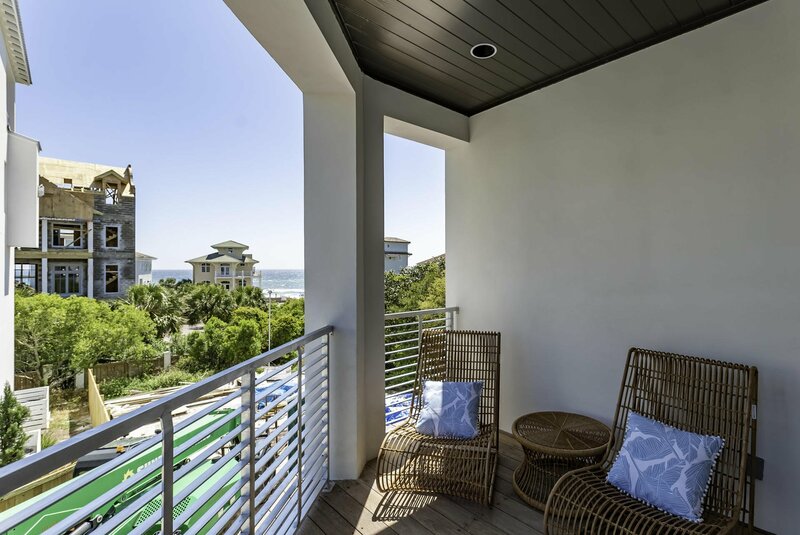 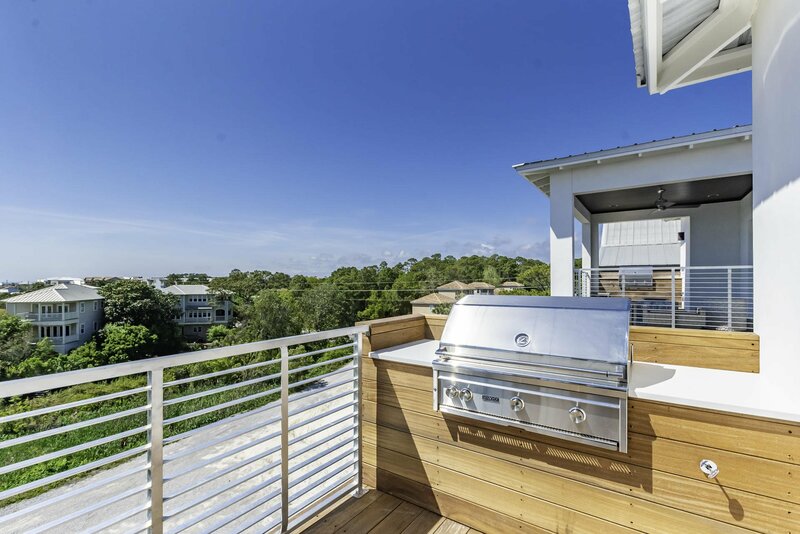 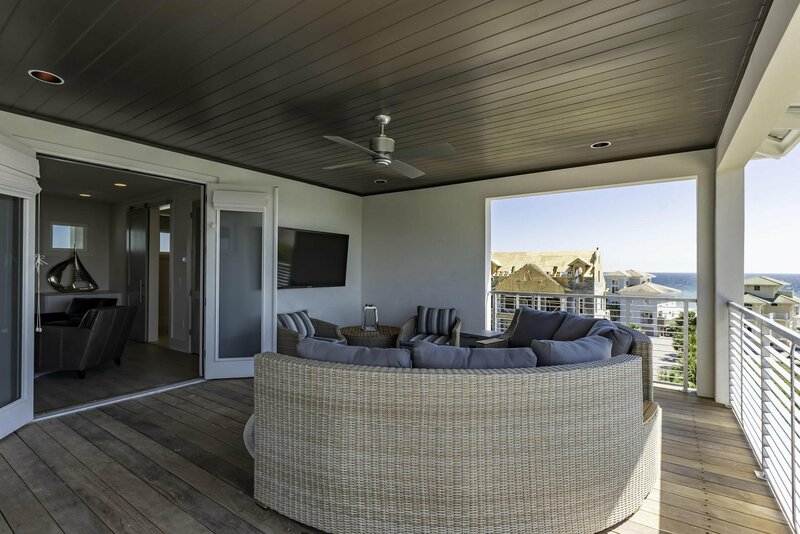 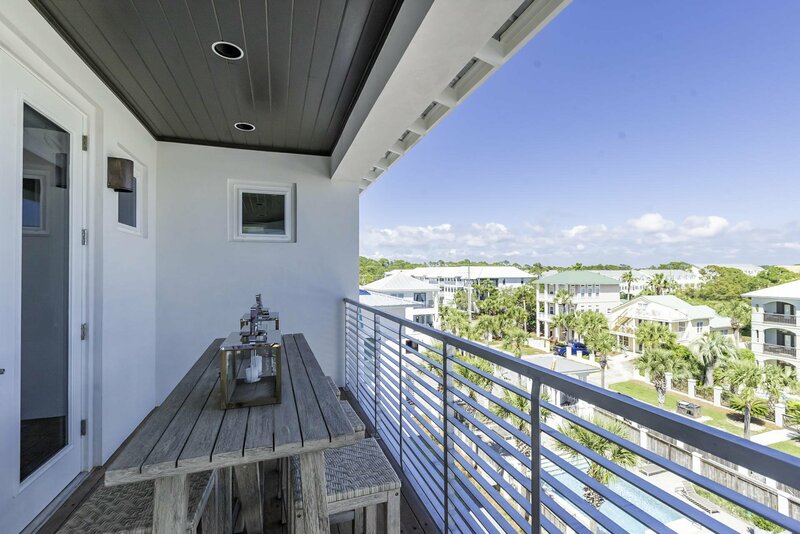 There are many unique features including an elevator that will take you to the enclosed rooftop terrace with Bedroom, full bathroom, wet bar, gathering area with doors that open to multiple observation decks all with a Gulf view and a grilling deck. 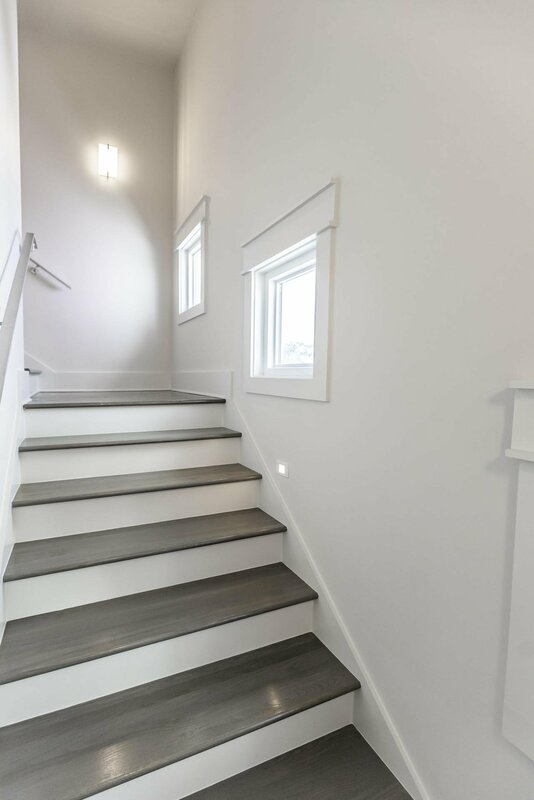 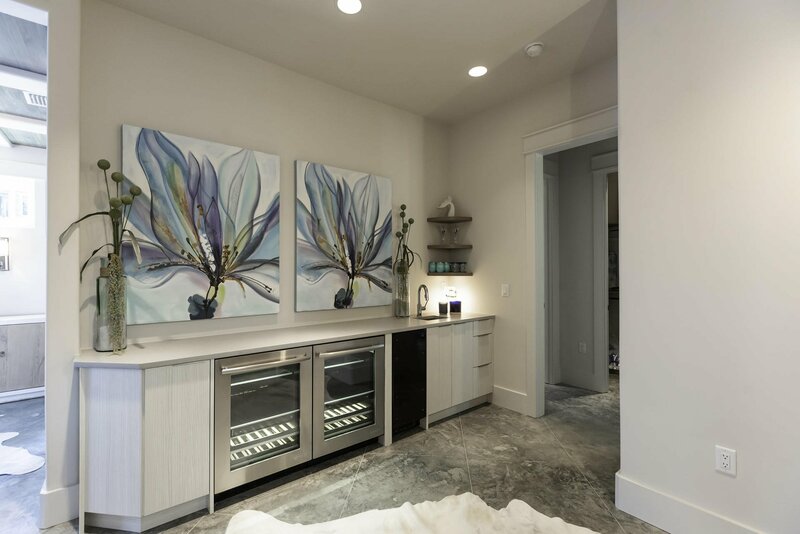 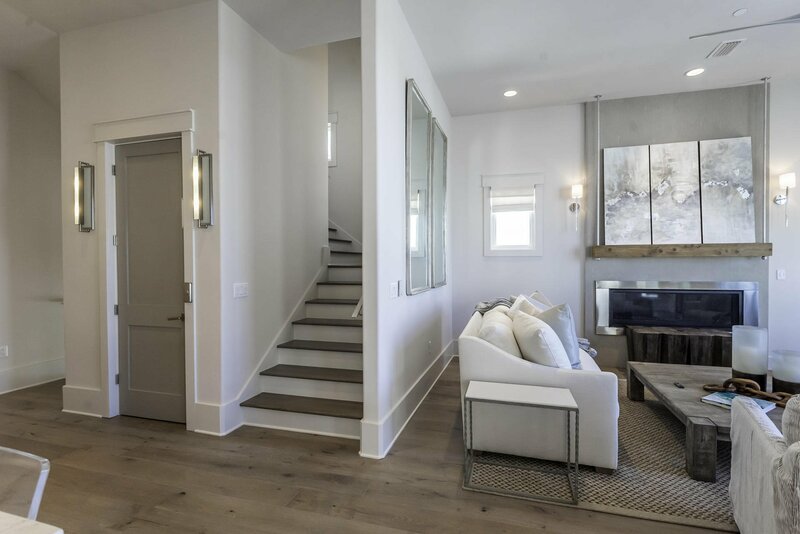 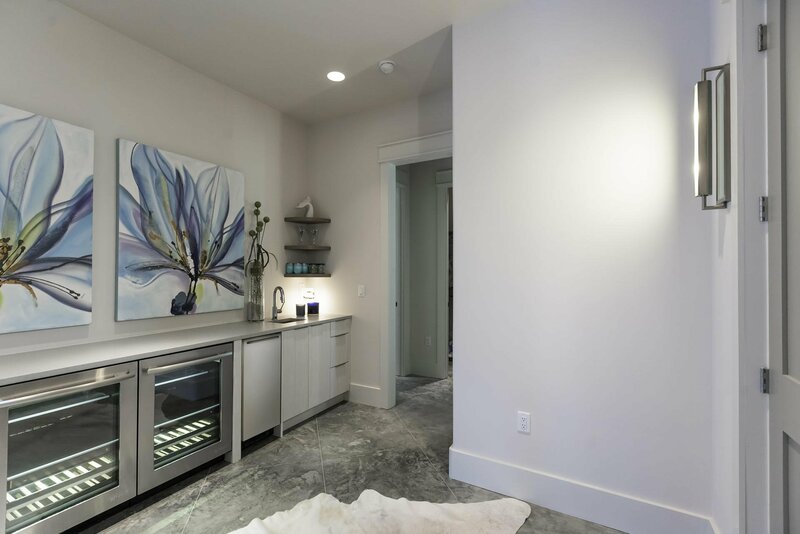 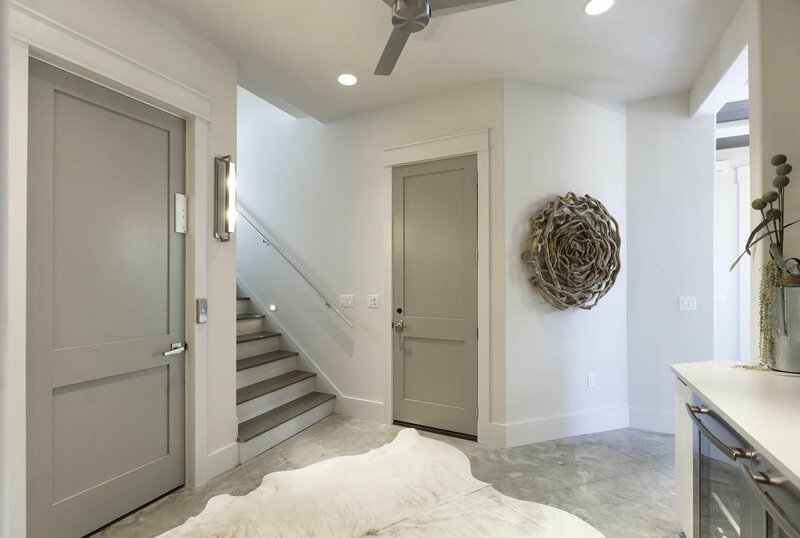 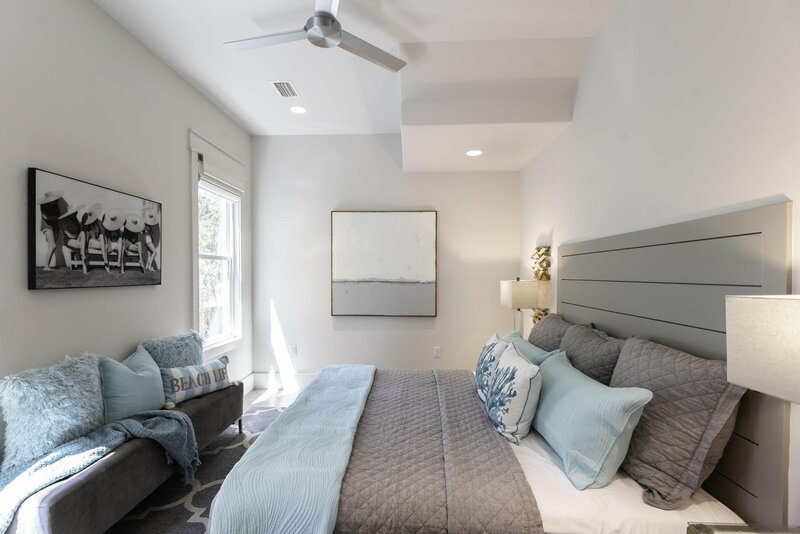 The first floor greets you with a private foyer, elevator, laundry, guest room, full bath and a staging area with refrigerator, sink and ice maker. 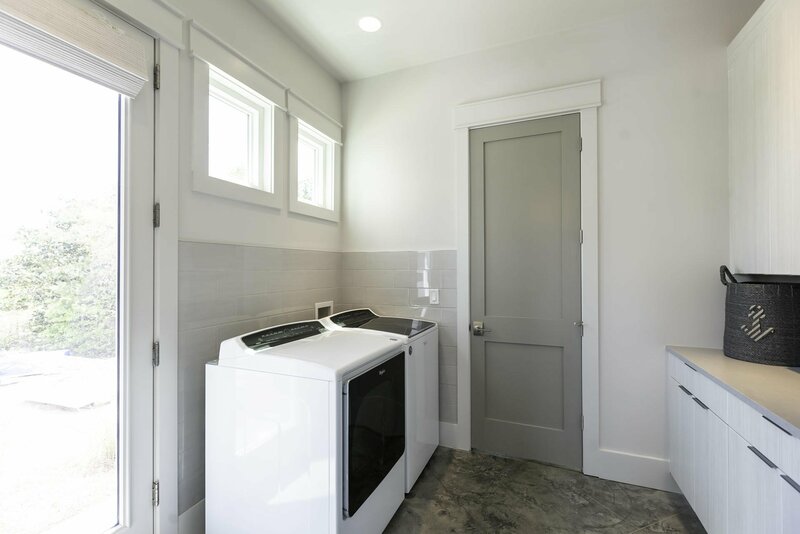 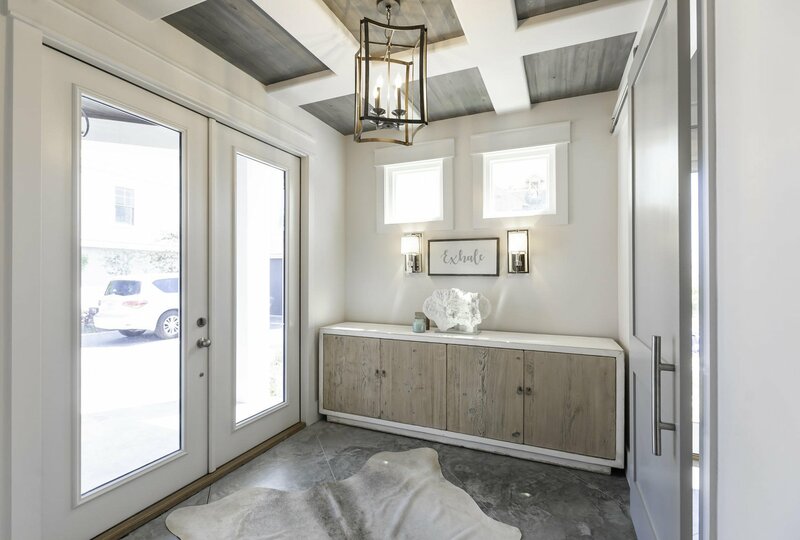 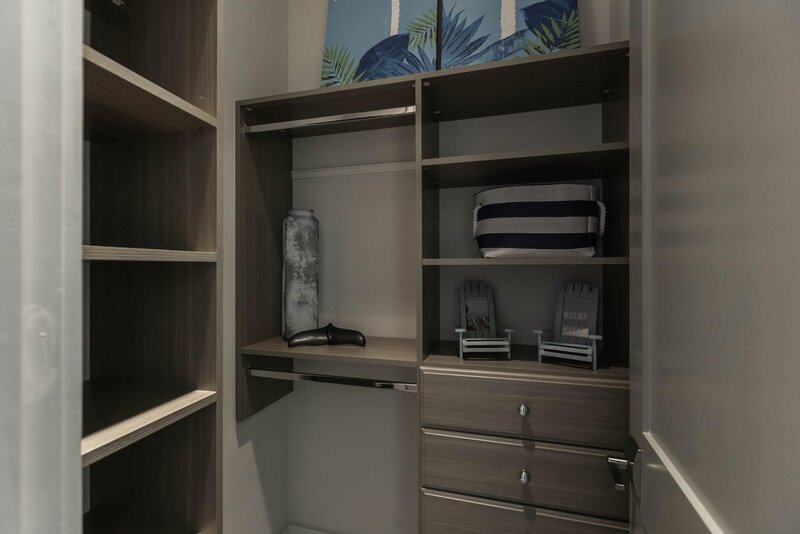 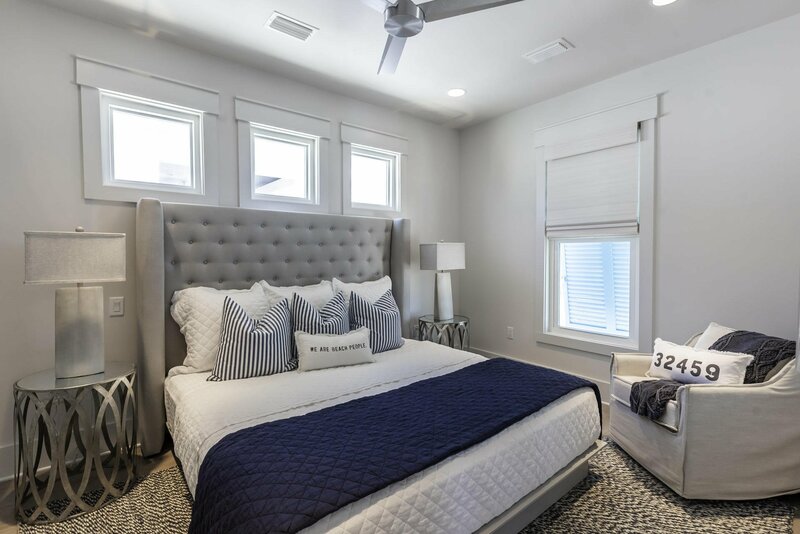 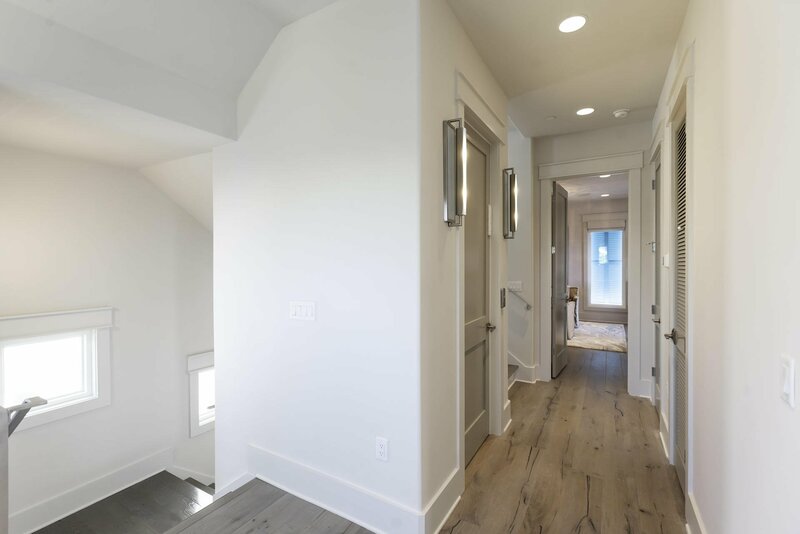 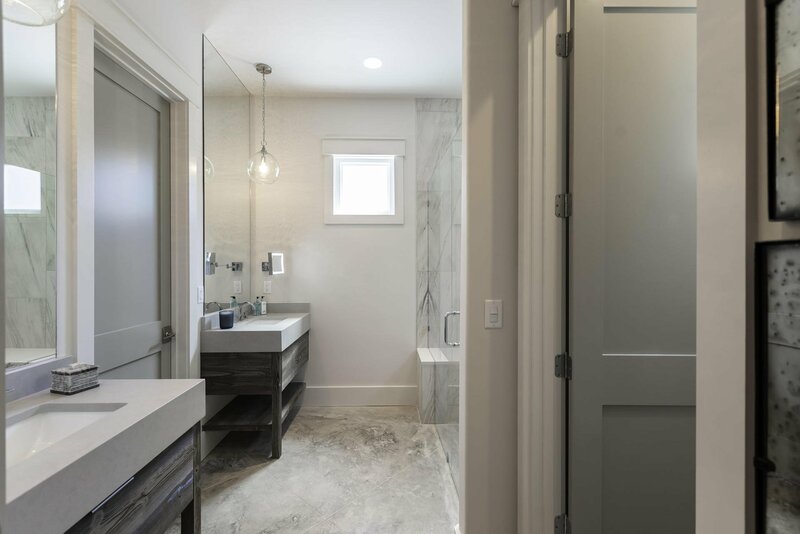 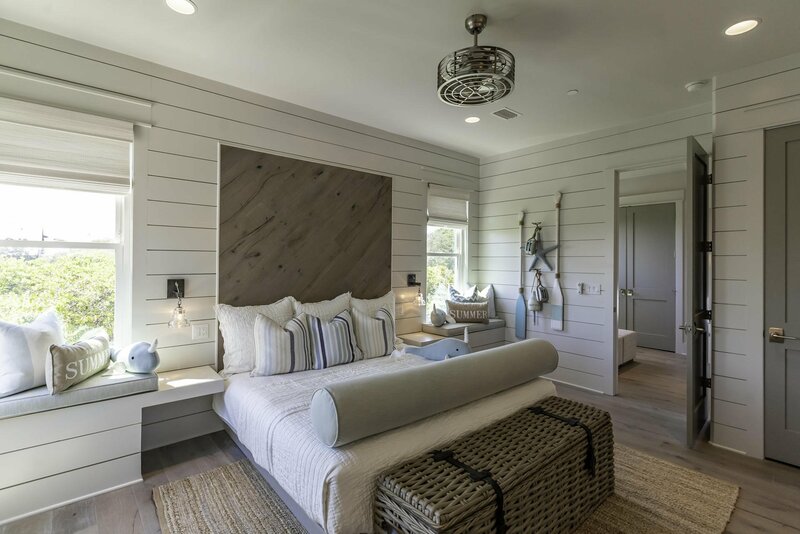 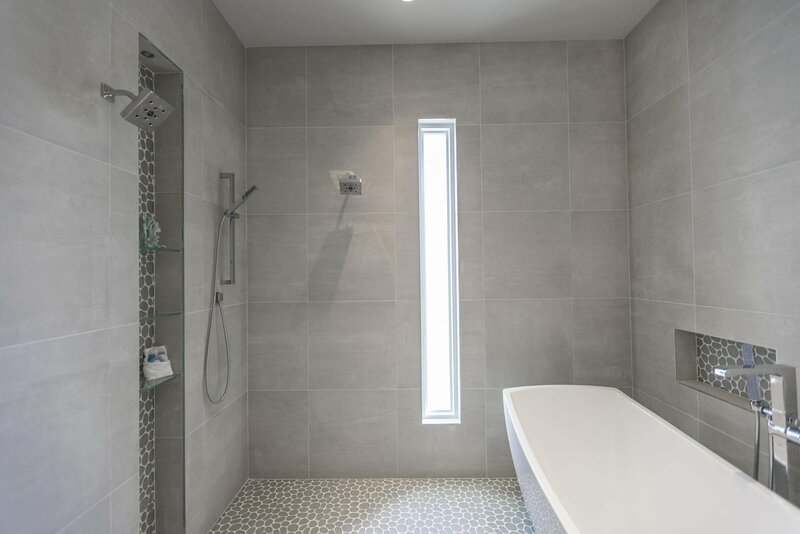 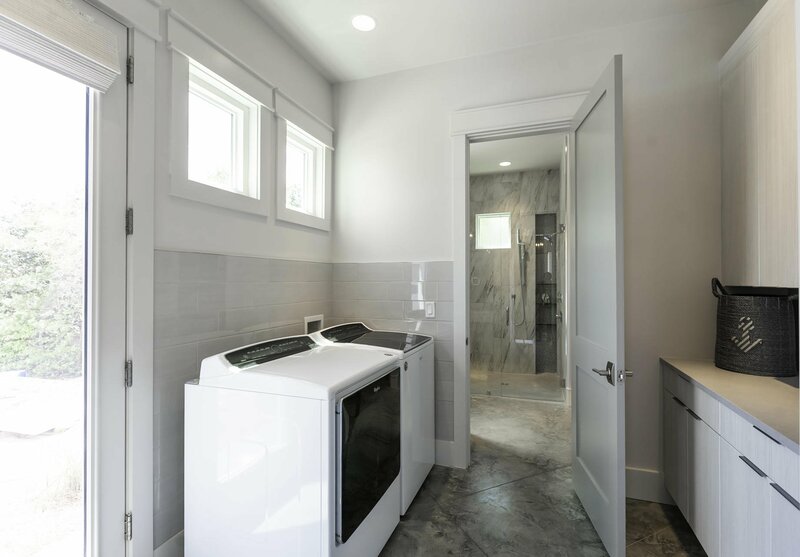 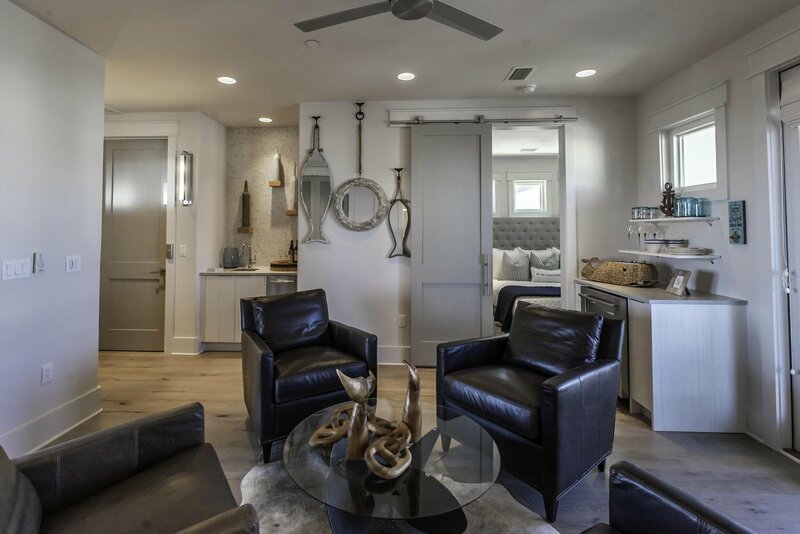 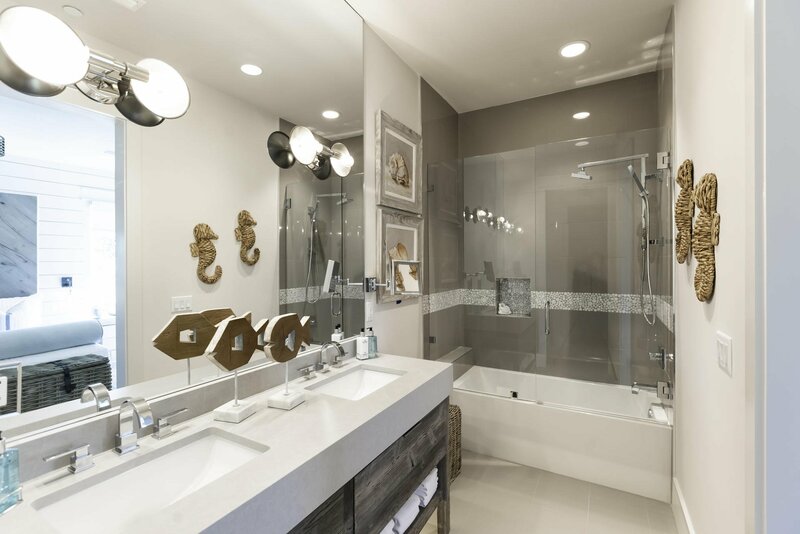 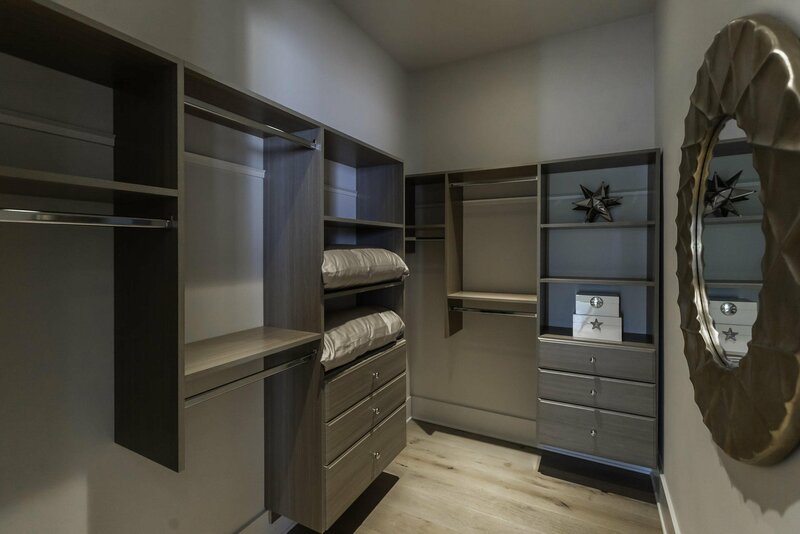 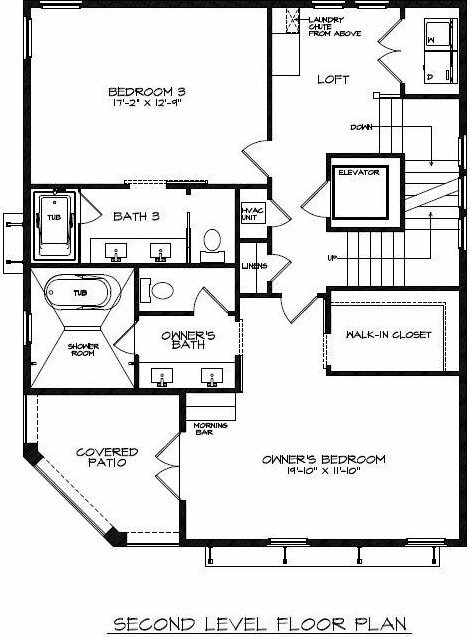 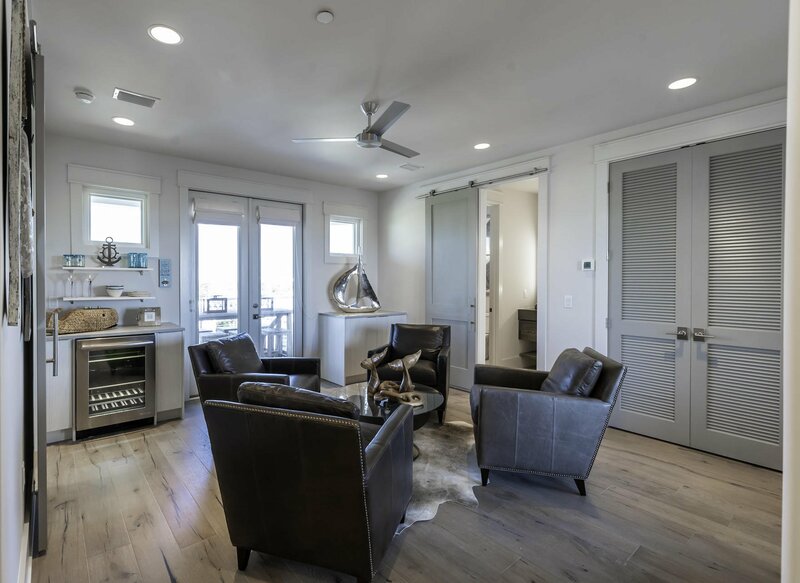 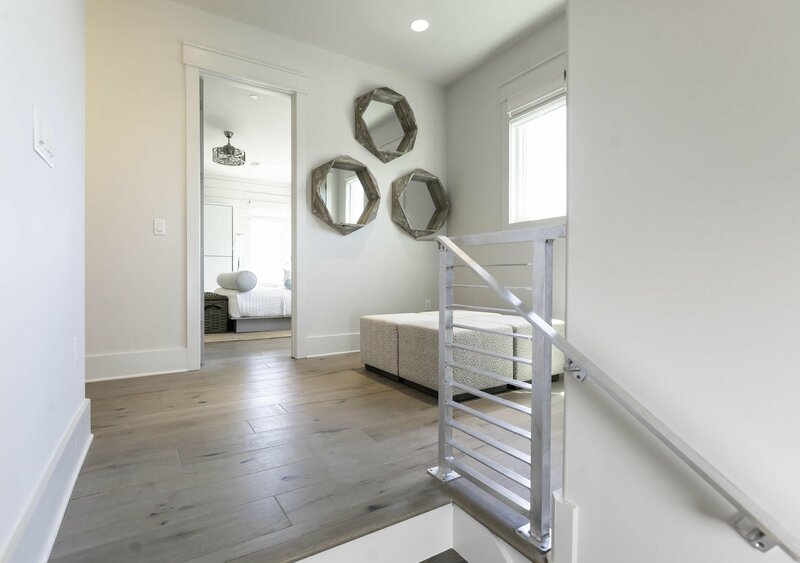 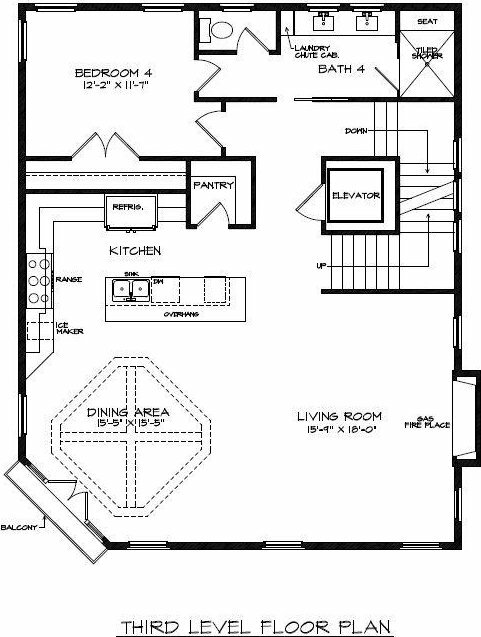 The second floor contains laundry room, a guest bedroom with a private bath, and master bedroom with sitting area, walk-in closet, spa bath and a private covered deck. 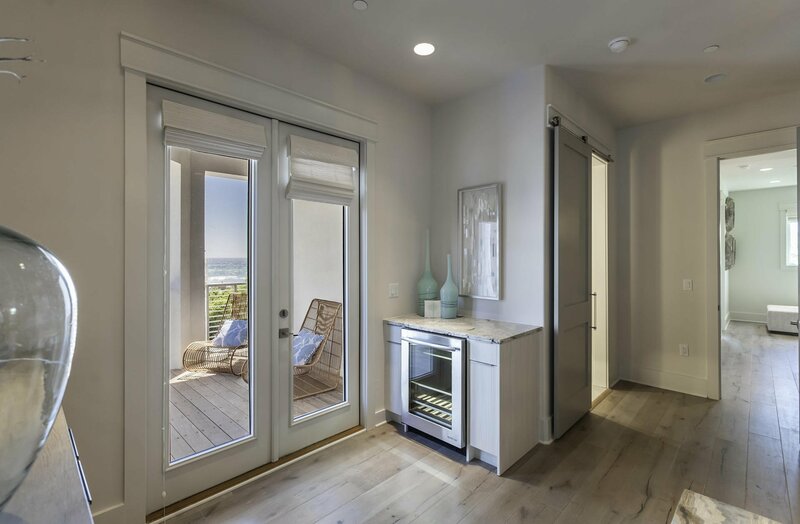 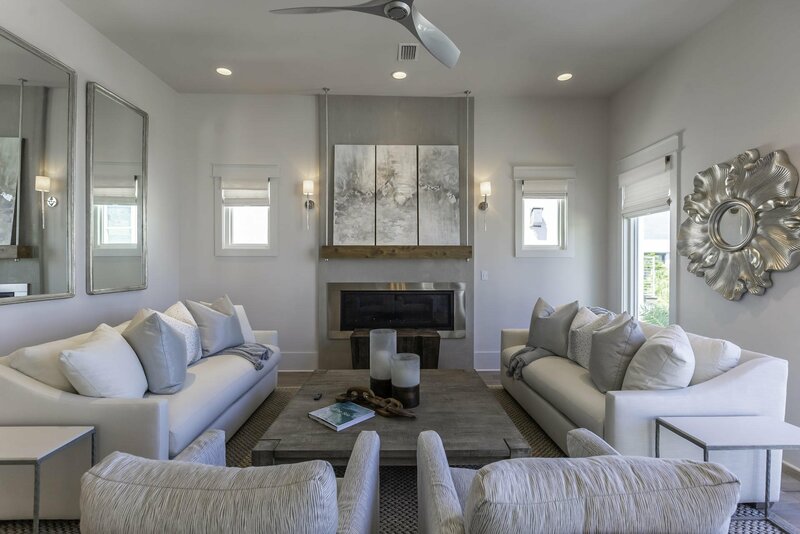 The main living floor, boasts the gourmet kitchen, dining room with X-Beam ceiling detail, a spacious living room with fireplace, retractable sliding glass wall door and a guest suite with private bath. 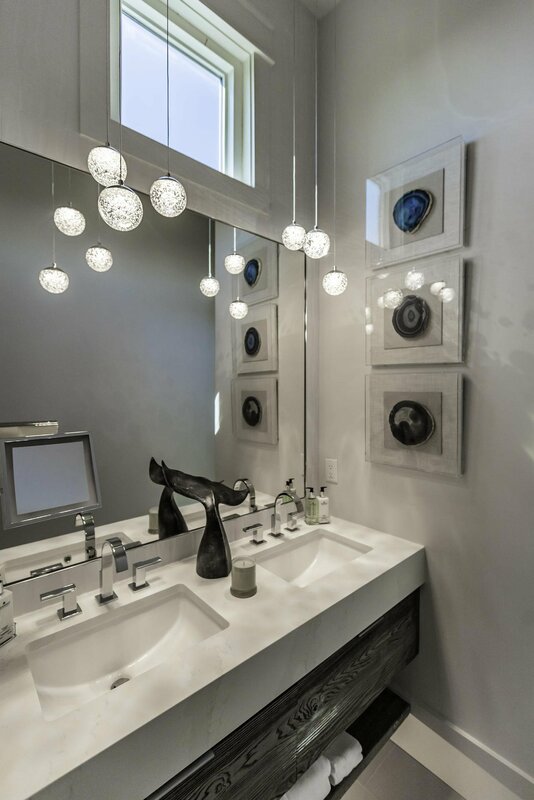 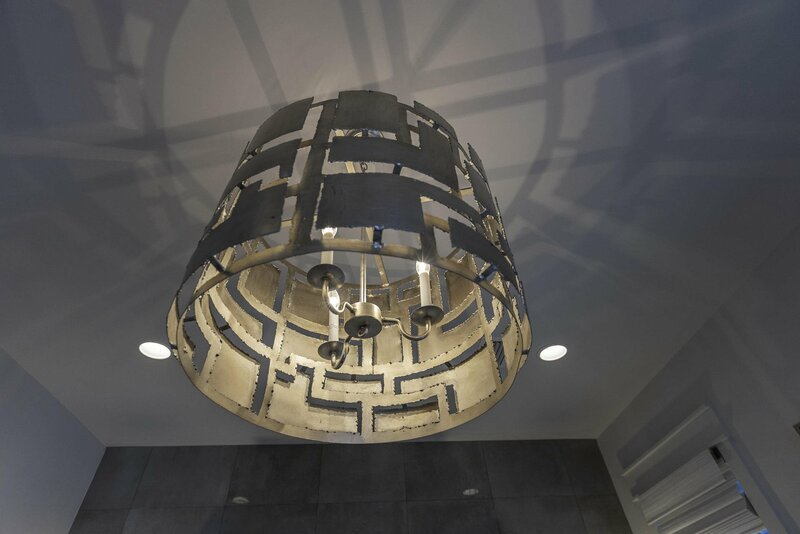 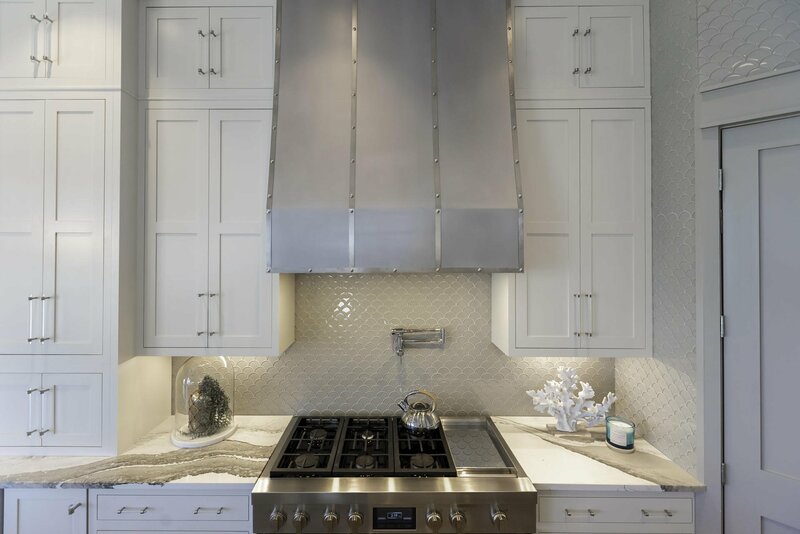 With the guidance of Melinda Birnberg, MelB Designs of Atlanta, this home will be professionally furnished and styled. 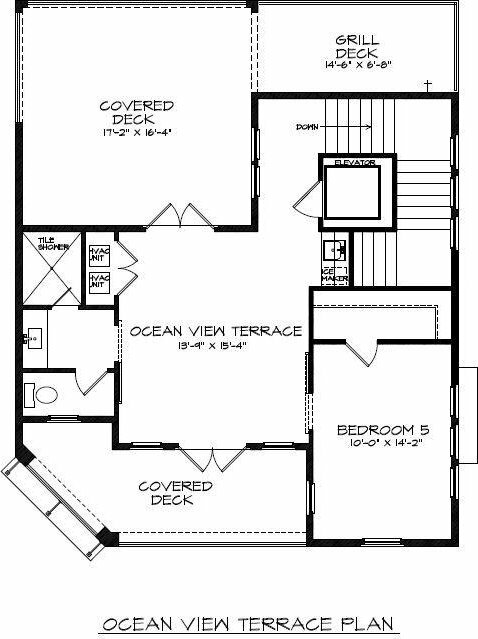 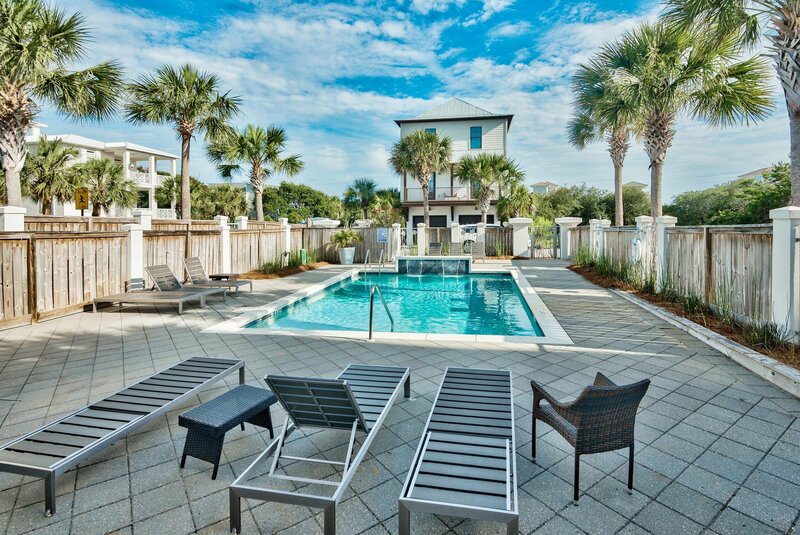 We are offering Lot #6 Caspian fully furnished and ready for your enjoyment. 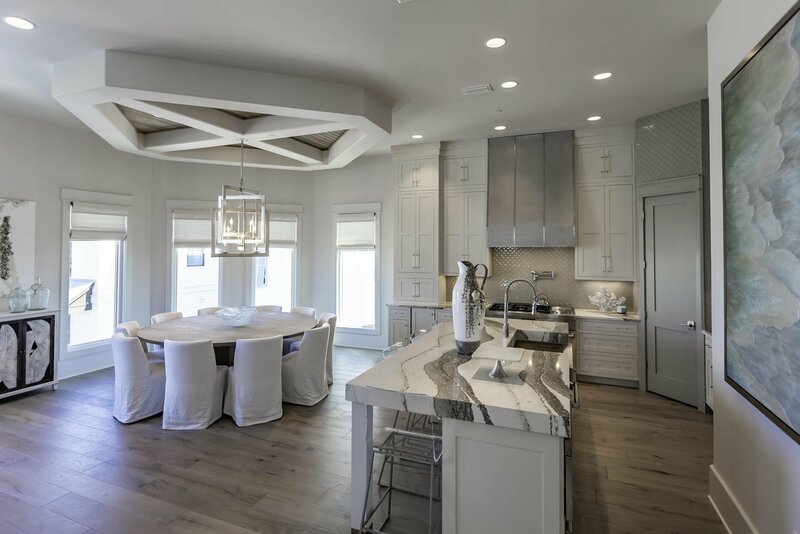 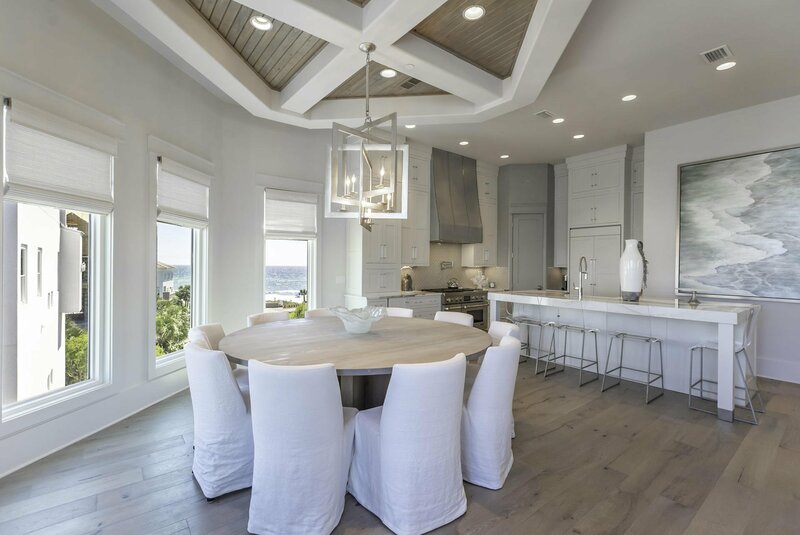 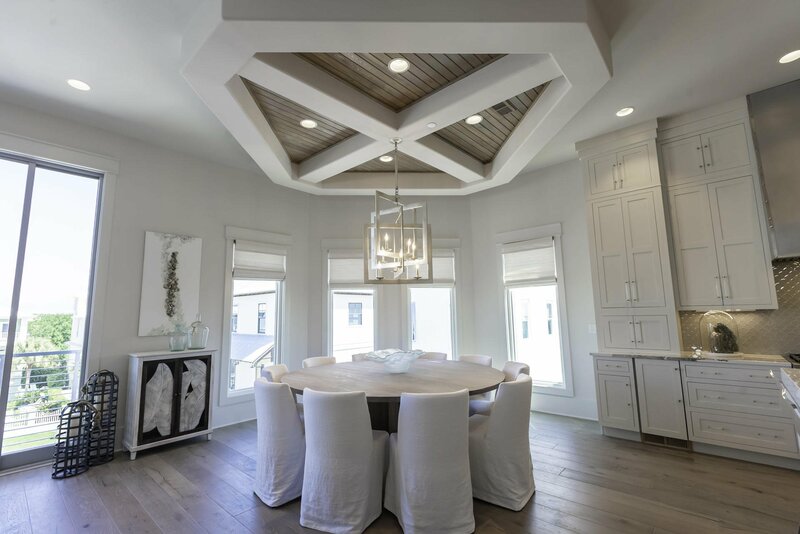 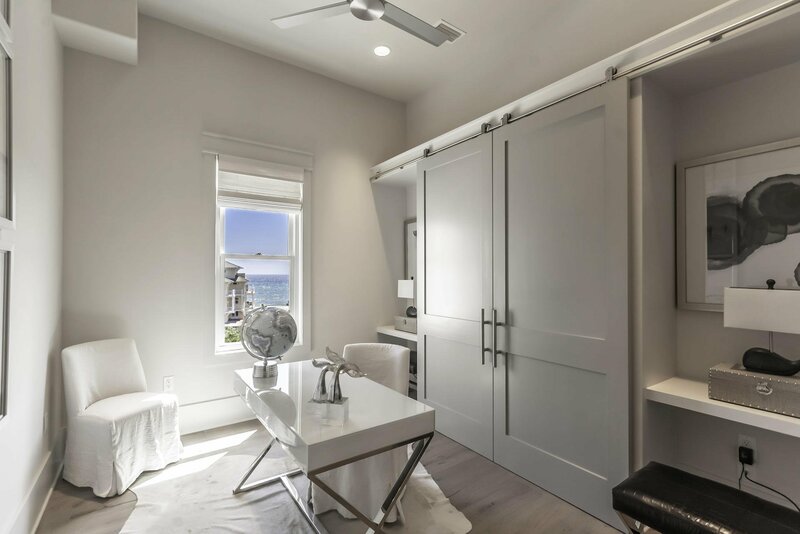 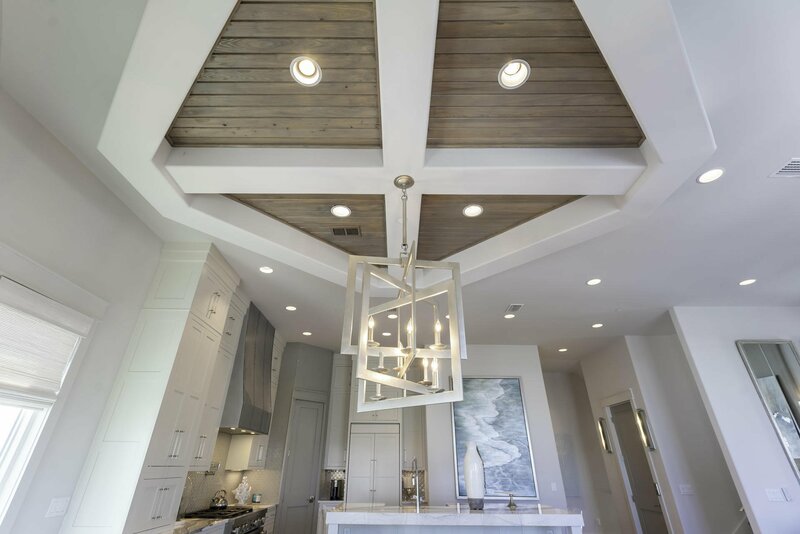 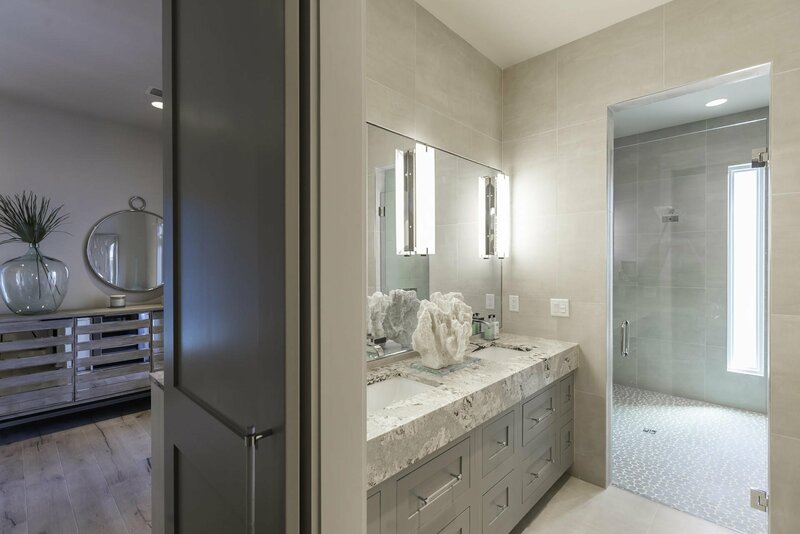 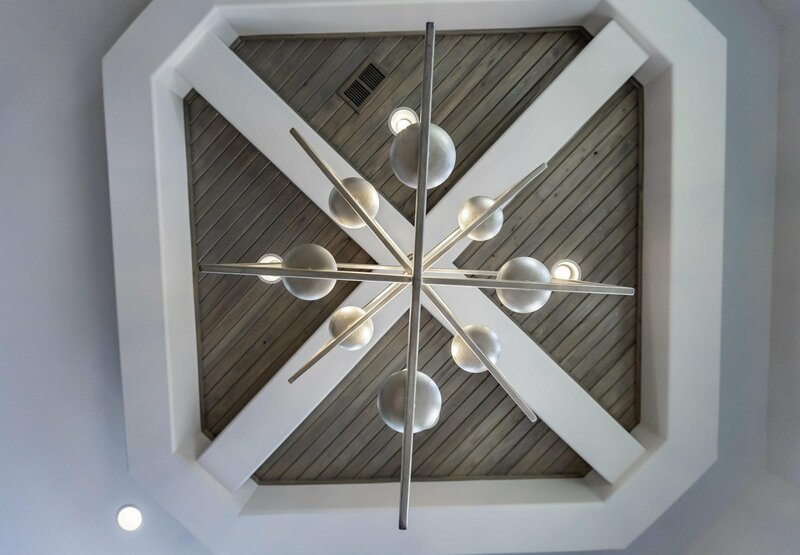 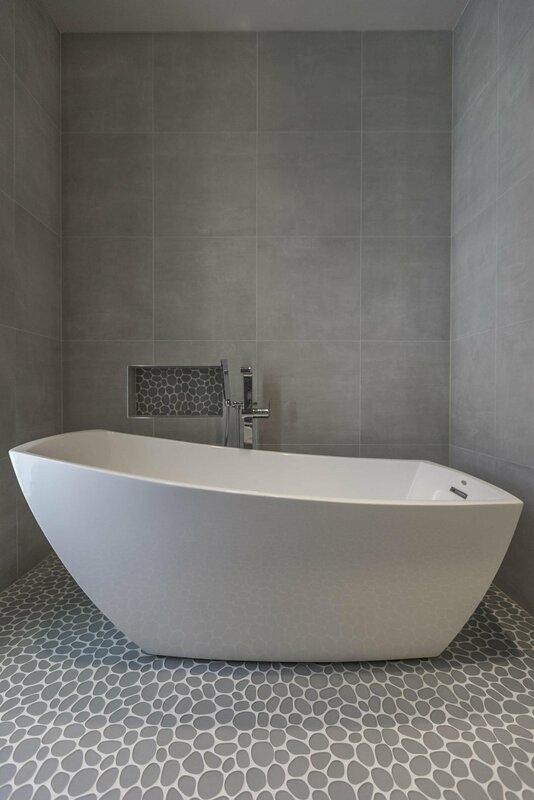 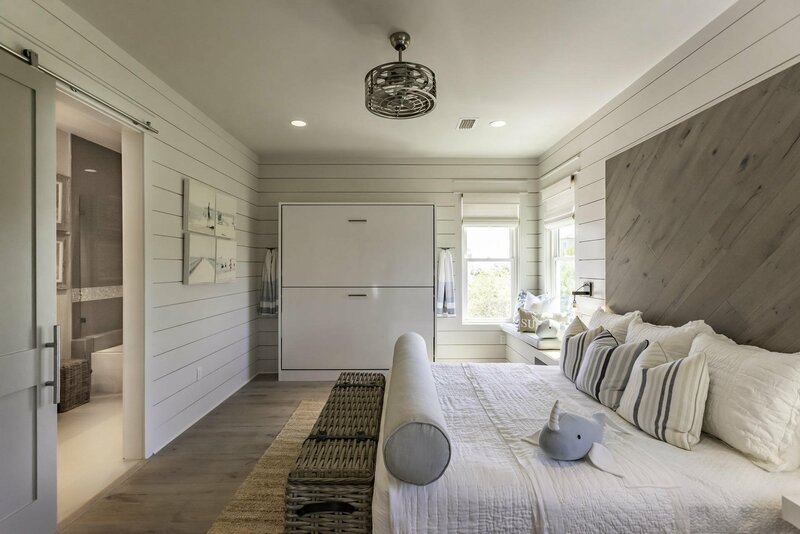 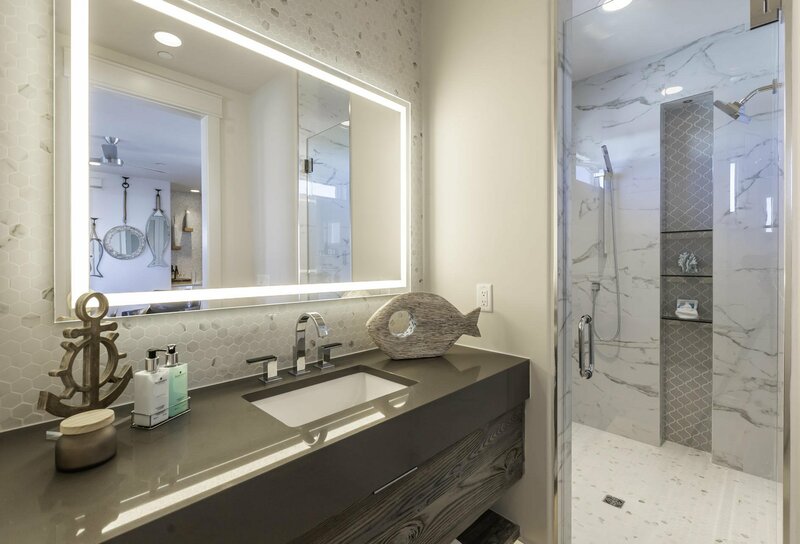 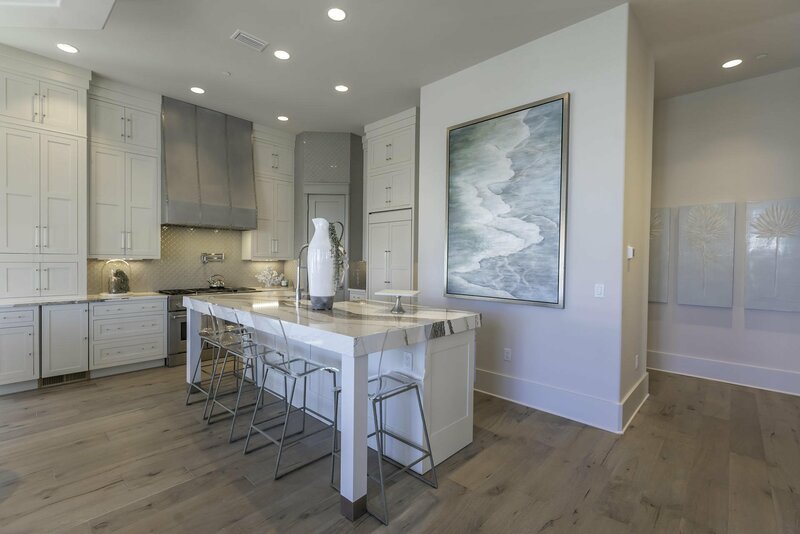 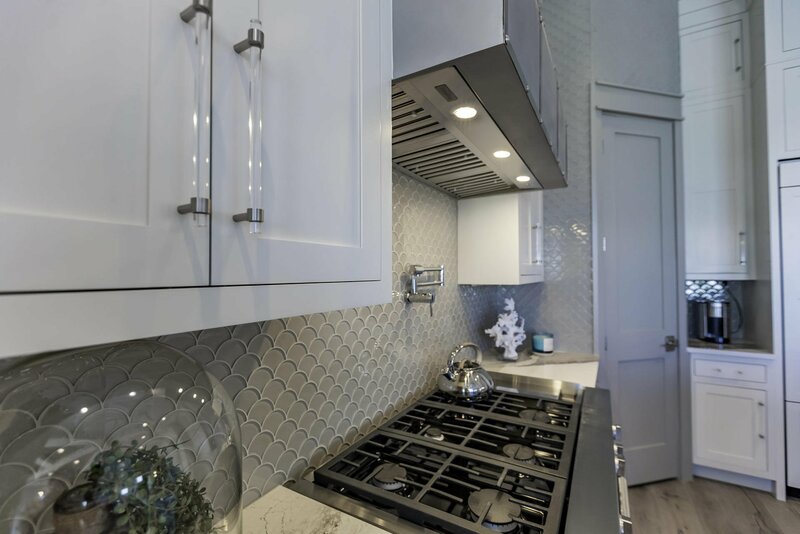 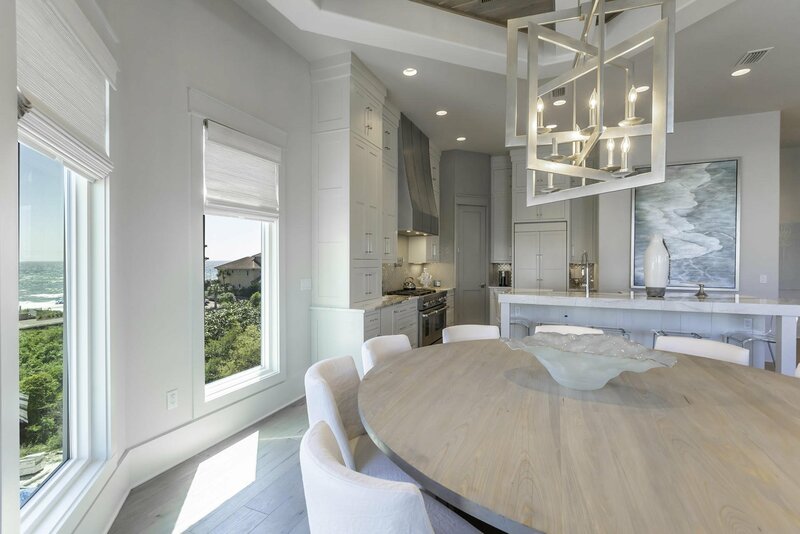 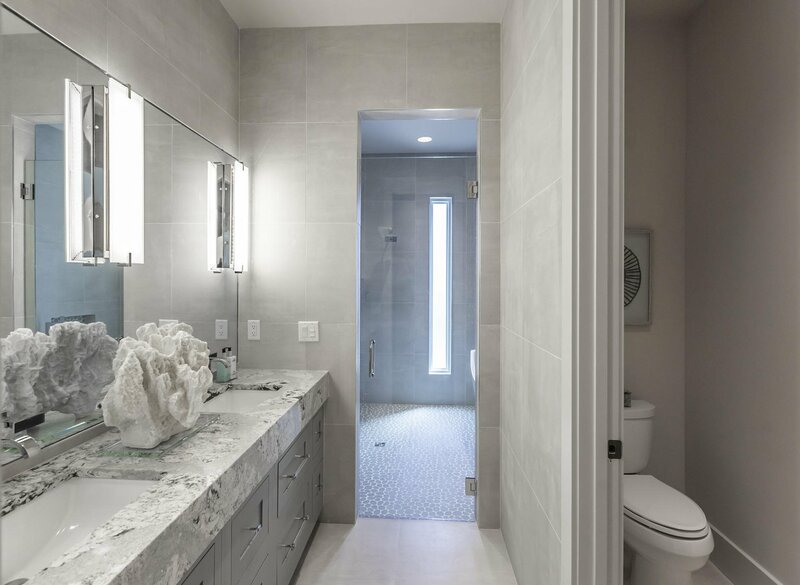 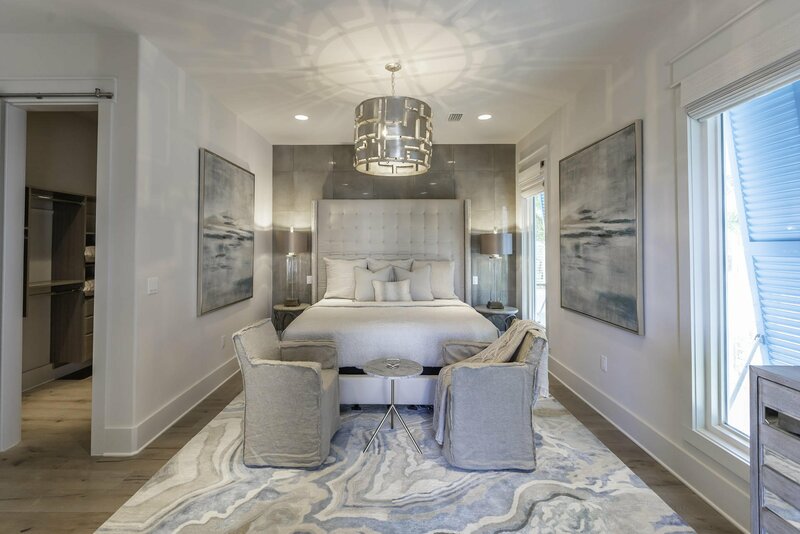 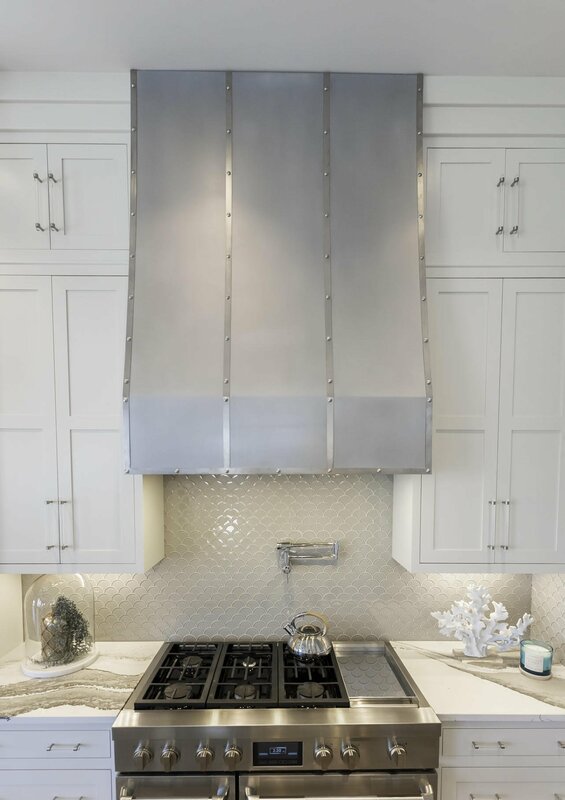 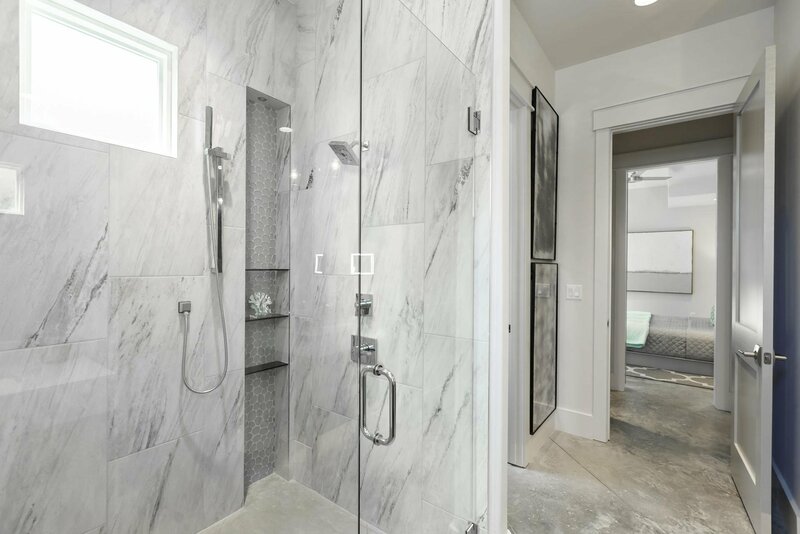 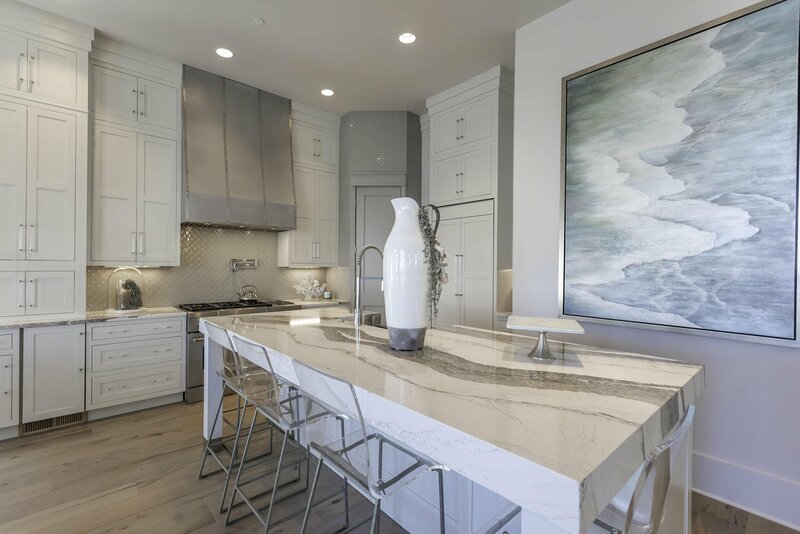 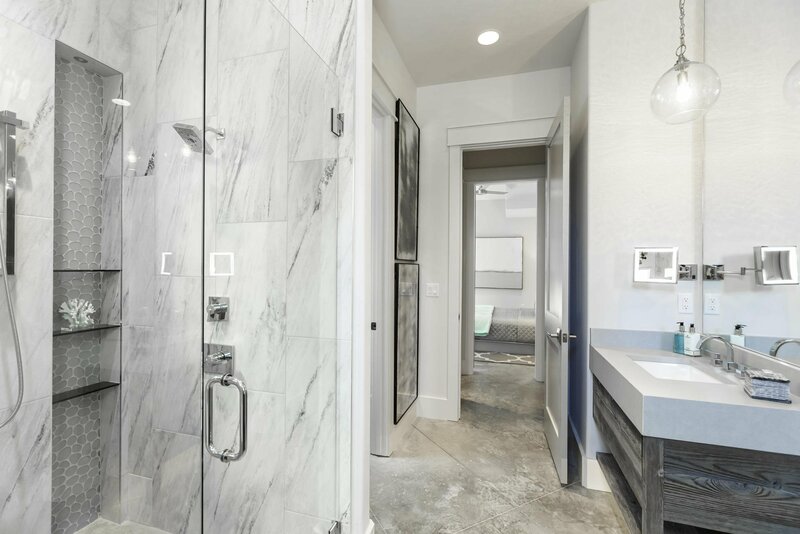 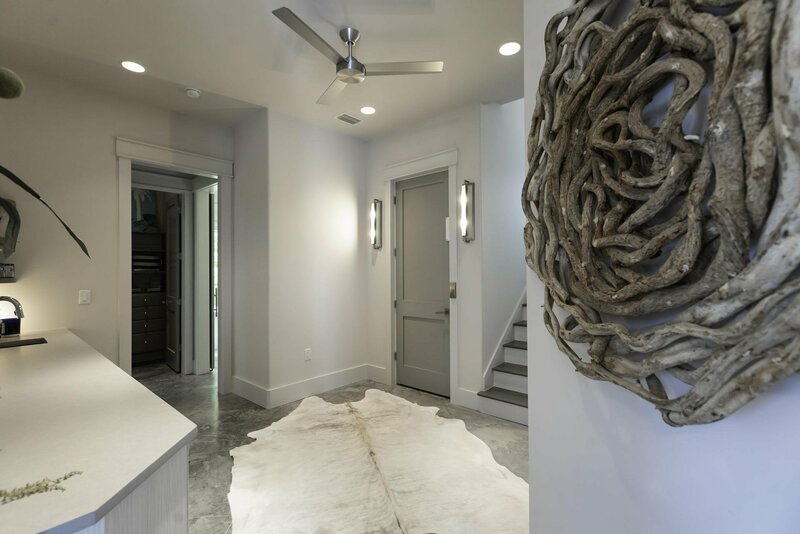 Alexandra Gotsch of Gotsch Studio is the architect for the project at Caspian estates along with Developer, Catherine Dozier and Simmons Custom Home Builders. 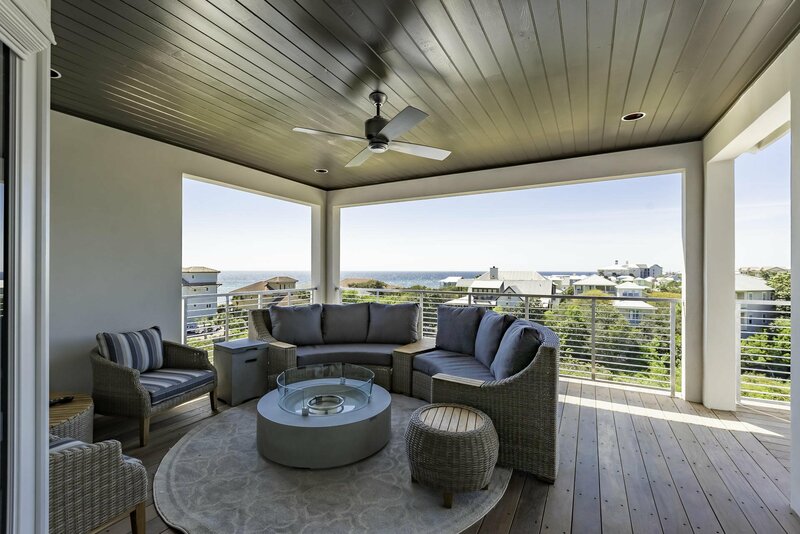 Their vision for this project was to create a contemporary oasis in the heart of this established beach community South of 30A.